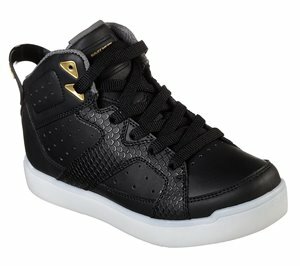 Skechers - S Lights: Skechers Swipe Lights $46.95 $76.95 Free Shipping! 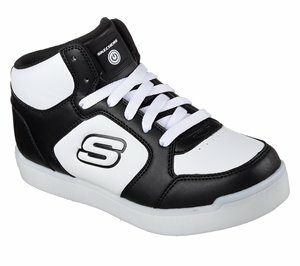 Skechers - S Lights: Energy Lights - Halation $41.95 $66.95 Free Shipping! 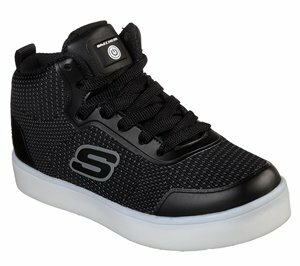 Skechers - S Lights: Energy Lights - E-Pro $36.95 $61.95 Free Shipping! 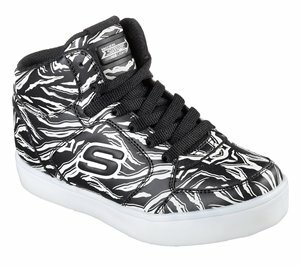 Skechers - S Lights: Energy Lights E-Pro - Street Quest $41.95 $71.95 Free Shipping!